Create the home that fits your LIFESTYLE! Every McKee Builders home begins with you and your family. 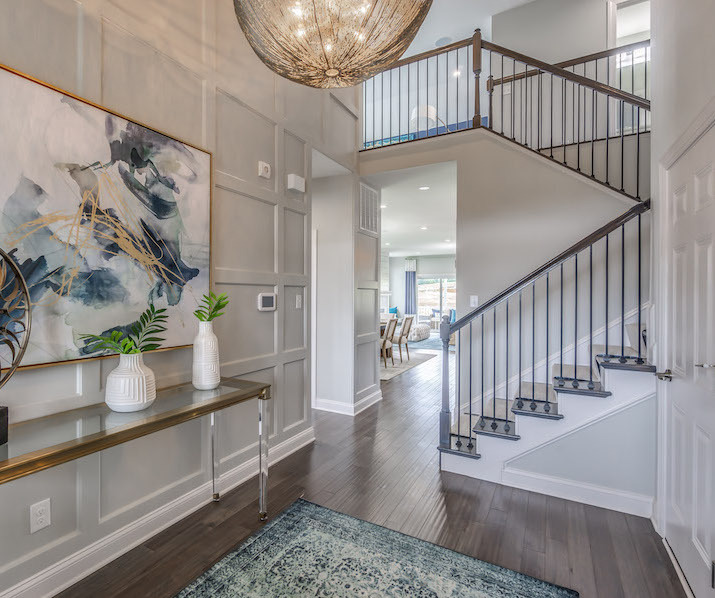 From your first visit to our website until the day you move in, your path to owning a new McKee home will be a delightfully different experience. Have you discovered tax-friendly Delaware? Enjoy an affordable cost of living and so much more. This unique 55+ community located in Kent County is The Best Place to Retire in Delaware! Innovative homes plus an expansive clubhouse - and fun-loving people. What more could you ask for? Three distinctly different kinds of homes, and an impressive clubhouse - along with fun people who are loving 55+ freedom. There’s something special happening here at Whispering Woods! The best of coastal living is here in Fenwick Island. Close to the bay and just over 2 miles from the ocean, this traditional community of 61 new townhomes in the ideal place to enjoy all there is to love at the beach. Home to delicious seafood, gorgeous beaches, and an endless supply of hidden treasures, Maryland offers a little bit of everything. 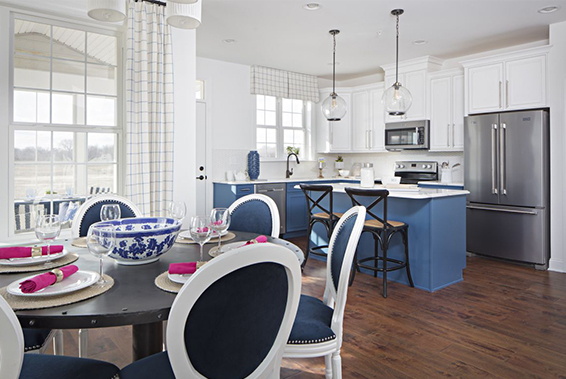 The first ever 55+ community on Kent Island, Bay Bridge Cove includes innovative homes along with a breathtaking clubhouse, tons of amenities, and the most interesting people around! New Jersey's quiet rural villages are in close proximity to major cities and tax-free DE shopping. This gated 55+ community has no competition for post-retirement living in New Jersey, featuring gorgeous manicured grounds, an impressive clubhouse, a pool complex and outdoor amenities! 70 years of experience and a family tradition of quality and integrity have made McKee Builders a true leader in the home building industry. And no matter how the company grows and changes, we still take the greatest pride in creating beautiful homes and communities that enrich the lives of our homeowners. At every McKee 55+ community, we cater your custom requests! It’s what sets McKee Builders apart from other builders. We welcome every idea to truly customize your new home. "We love, love, love our home and the community is just wonderful. We wouldn't change a thing!" "McKee worked with us and we were able to customize our home to fit our taste and needs. McKee was outstanding in delivering all of our requests and their promises." 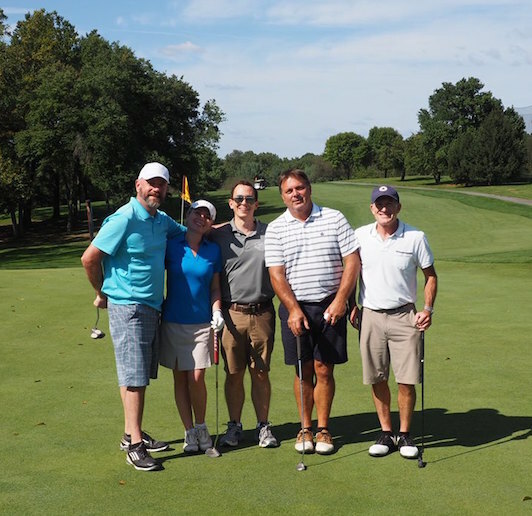 Learn more about how we make your homebuilding experience easy and enjoyable! 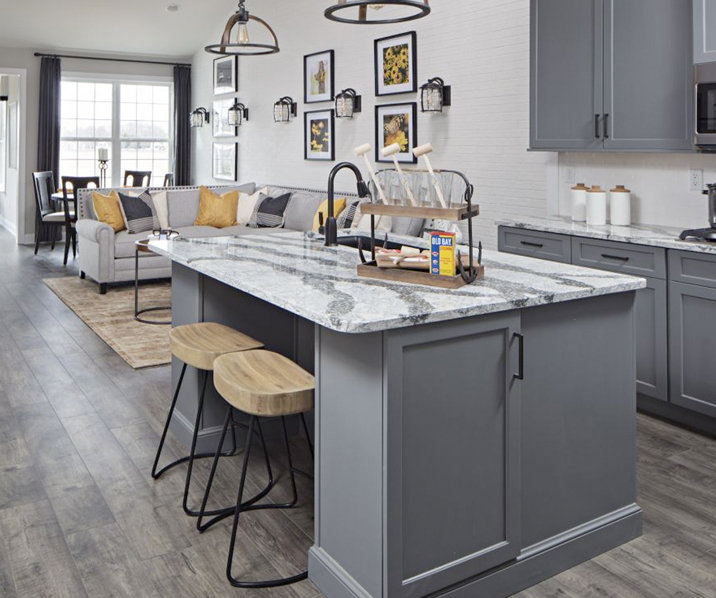 McKee quick delivery homes are ready and waiting for your finishing touches at all of our beautiful 55+ lifestyle communities in Delaware, Maryland & New Jersey. Because McKee builds to stringent energy space efficient standards, your new home will provide ultimate comfort along with significant savings, year after year. Stay connected! Get the latest updates. Check out our blogs and social media pages! Meet Remy, McKee’s lively mascot. From kitchen designs to local flair, don’t miss his favorite pick. 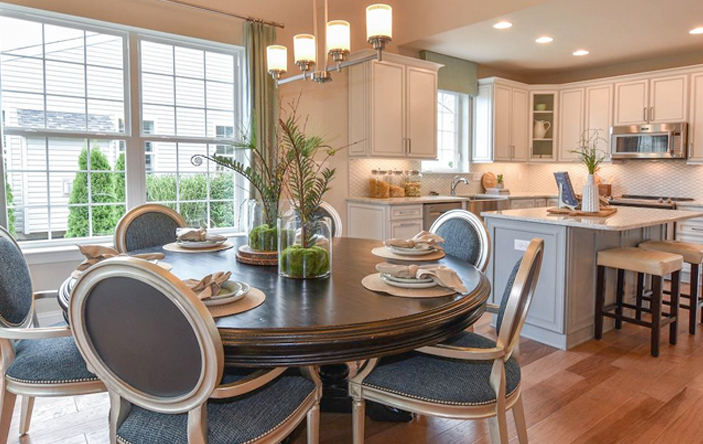 At McKee Builders, model homes aren’t just fun to look at… they’re fun to live in. 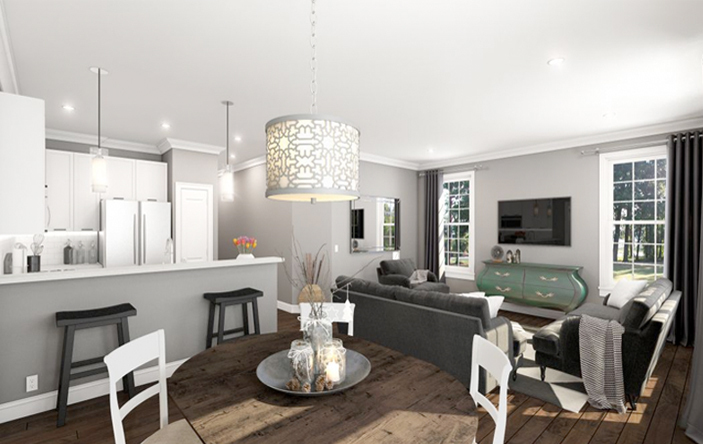 Have you always dreamed of settling into a gorgeous home that’s fully furnished and decorated? Say hello to the Doral, a spectacular model home that’s the whole package — contemporary and comfortable, beautiful inside and out, and exceptionally priced. 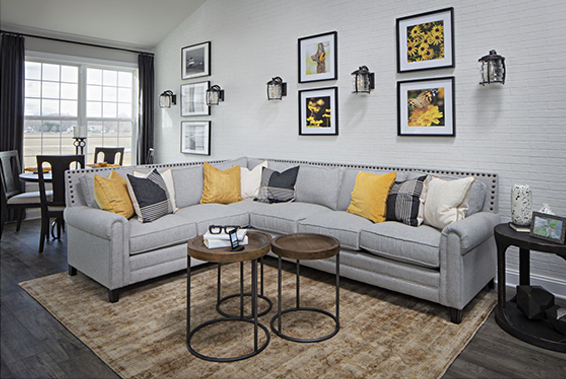 The … Continue reading Featured Home: Meet the Doral Model! 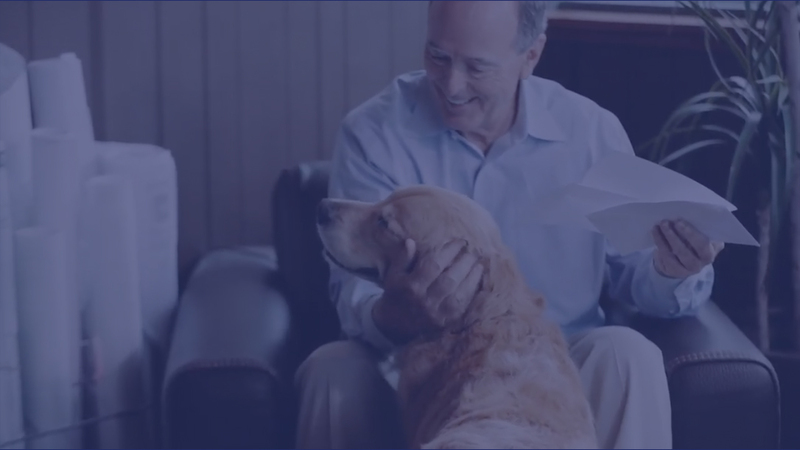 Visit our distinctive communities today and see for yourself how McKee delivers more of everything that matters.